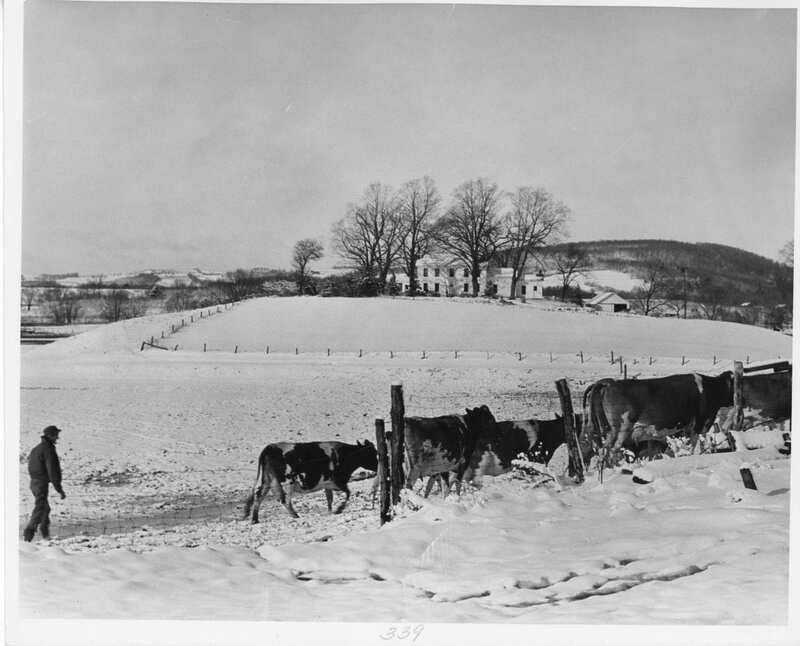 New York state has long been a center for agriculture. and, tonight, WSKG premieres a new documentary that celebrates upstate’s farming history. The movie is called Harvest. Brian Frey directed the film, and he says he misses the presence of farmers in popular culture.